August is a perfect time to take a holiday, or just a couple of nights away, staying at Skerry Hall Farm. We are well placed for access to both Robin Hood's Bay and Whitby but enjoy a peaceful location for you to return to after a hectic day out. Our farm is also a perfect base for walkers, whether you enjoy a casual stroll or something more strenuous. 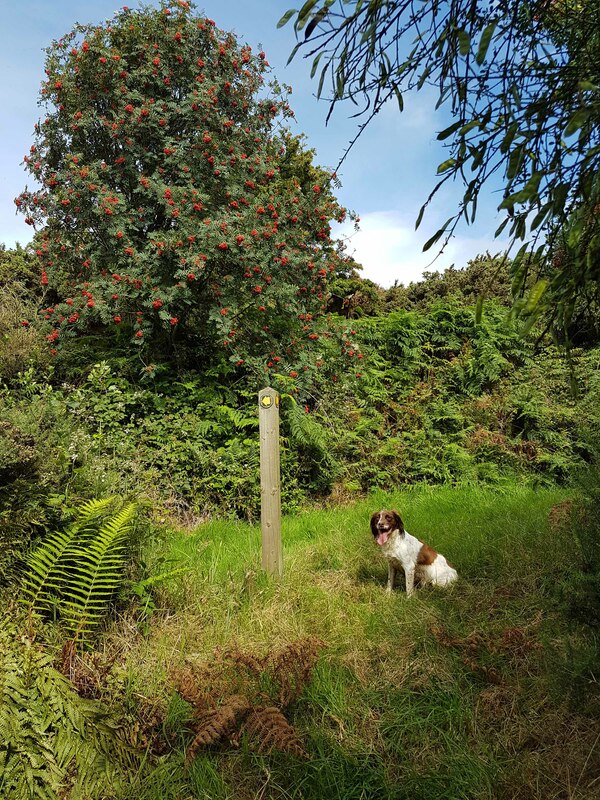 We are situated right on the extensive and well signposted footpath network, and adjoin thousands of acres of open access moorland. You can walk green lanes and sunken stone trods, bounded by hedgerows and woodlands for a short circular walk, or link with the Cleveland way or the Cinder track on the route of the old Whitby - Scarborough railway. You can wander through the heather on the moorland above the farm, which is at its best in August, with extensive views of both coast and countryside. We provide maps for our guests' use, and a wealth of local knowledge! The weather is usually ideal for enjoying the countryside and coast at this time of year,but if it turns inclement we'll hang your coats to dry for you.